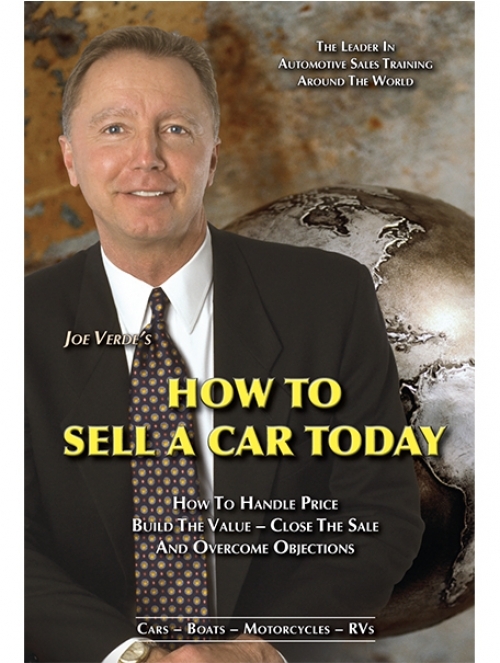 Get Joe Verde's classic book, "How To Sell A Car Today" and boost your sales and career today! Close nearly 50% of your prospects when you follow the "steps to selling" in this book 100% of the time. Purchase your copy today (available in hardback, soft-cover, or eBook versions).